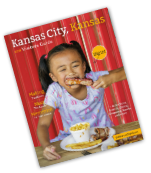 Stay up to date with all the latest happenings in Kansas City, KS by subscribing to our monthly e-newsletter. 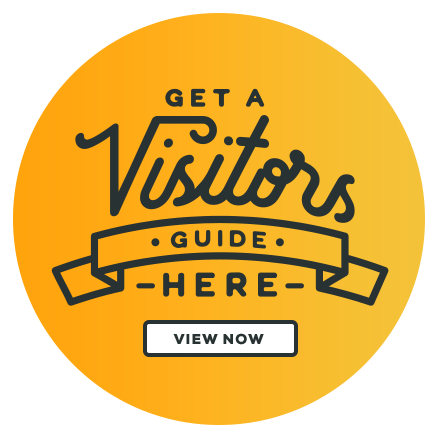 By subscribing you are requesting promotional emails from the Kansas City Kansas Convention & Visitors Bureau. You may unsubscribe at any time.